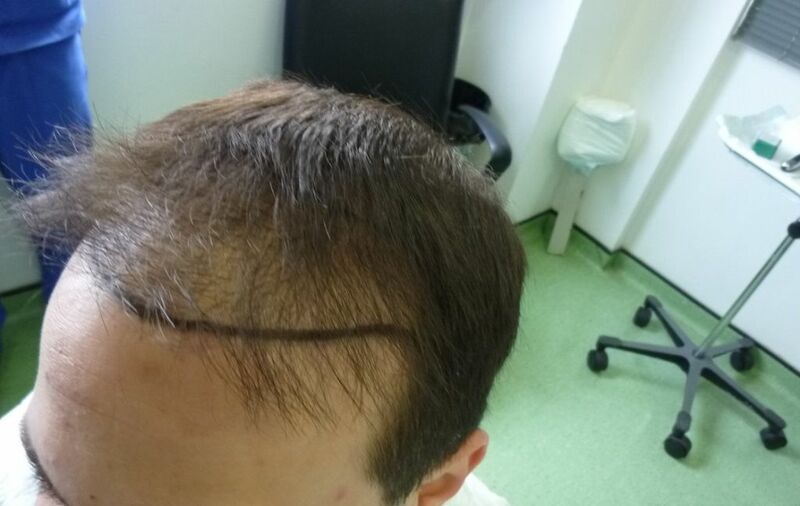 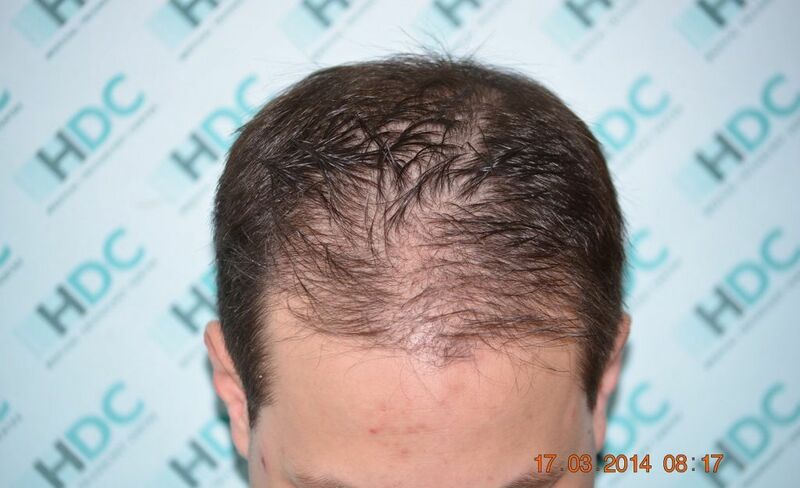 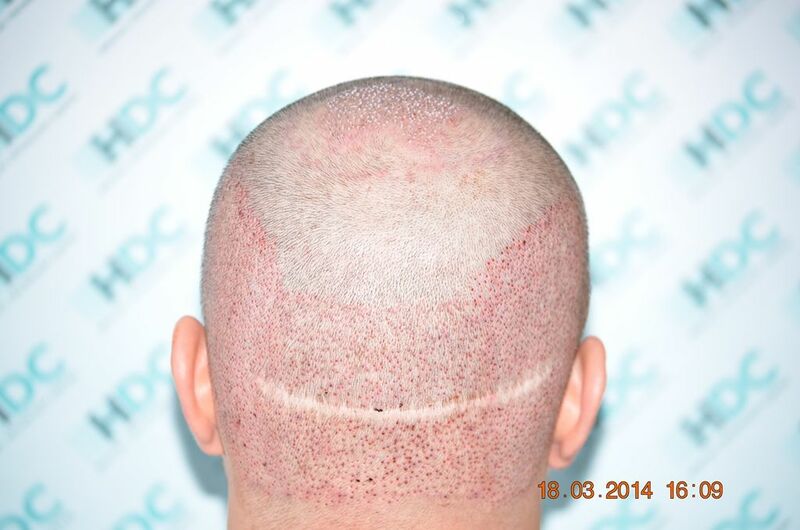 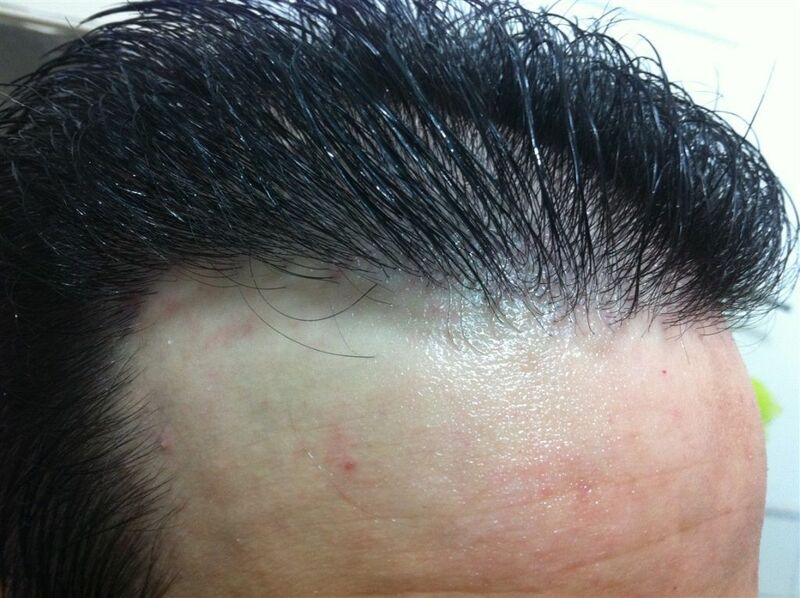 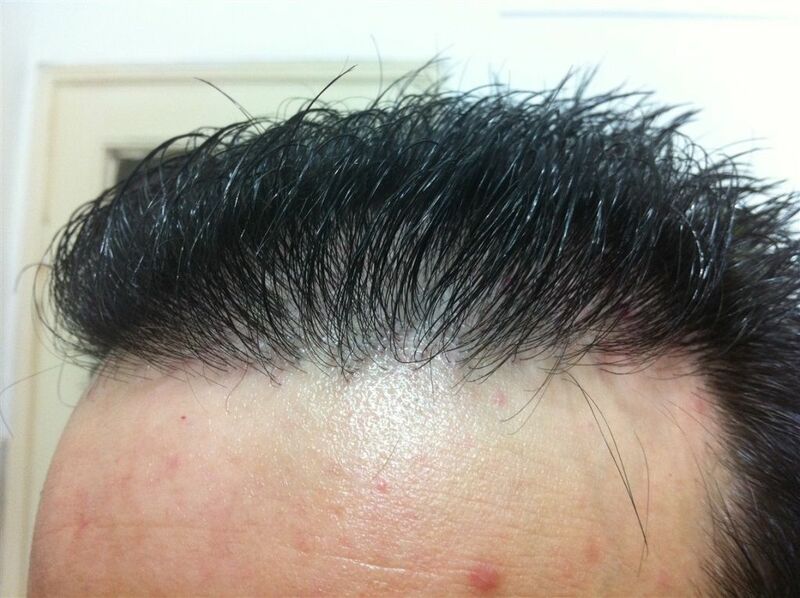 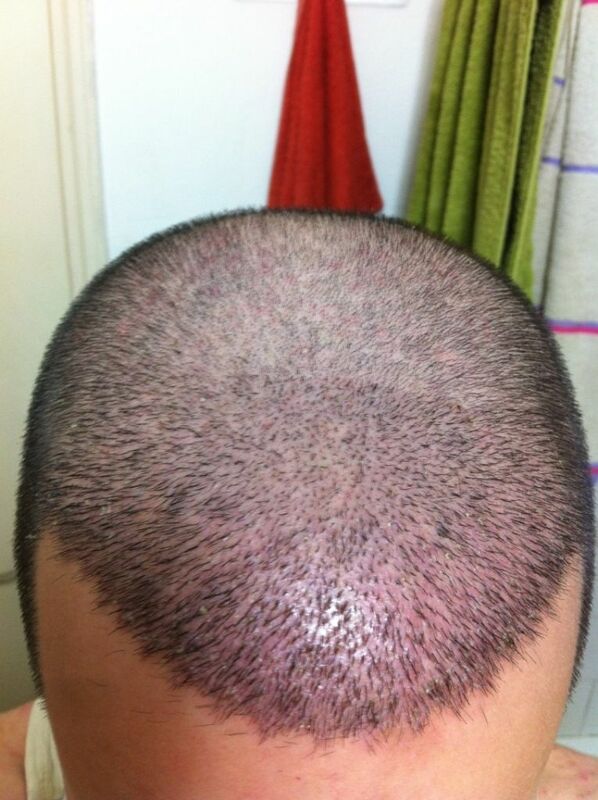 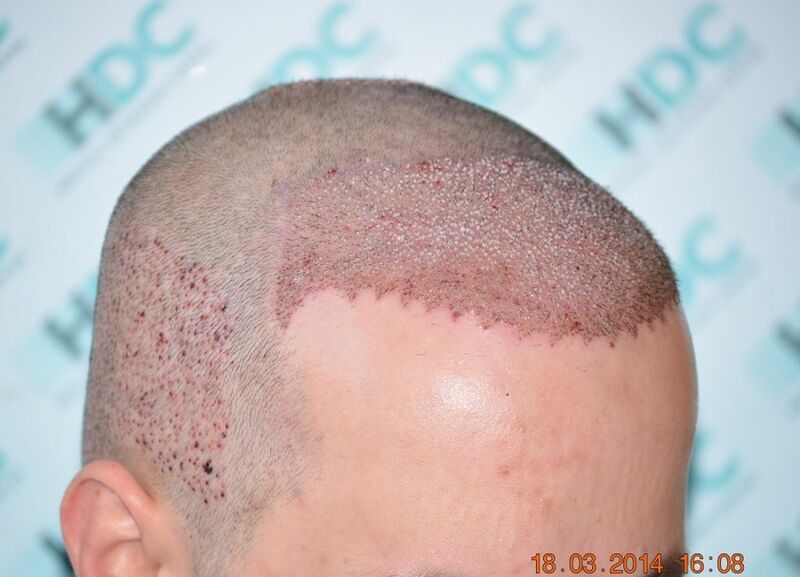 This patient had an unsuccessful Strip Hair transplant in Israel and then after his research and after seeing some good results from HDC Hair Clinic in Cyprus has decided to proceed with FUE in order to cover the front thinning of his hair and the appearance of the slightly plug strip grafts. 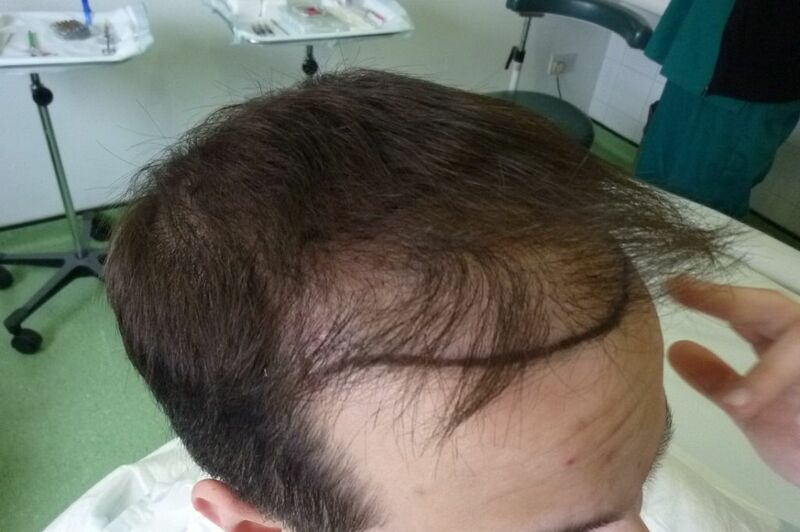 Coming from Israel was very convenient for him as he only needed to fly for 45 minutes. 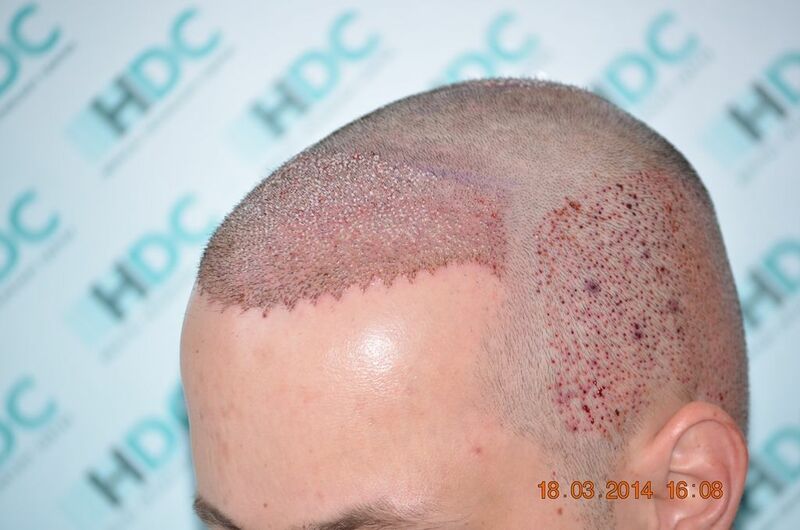 HDC offered him free flights, accommodation and airport transfers. 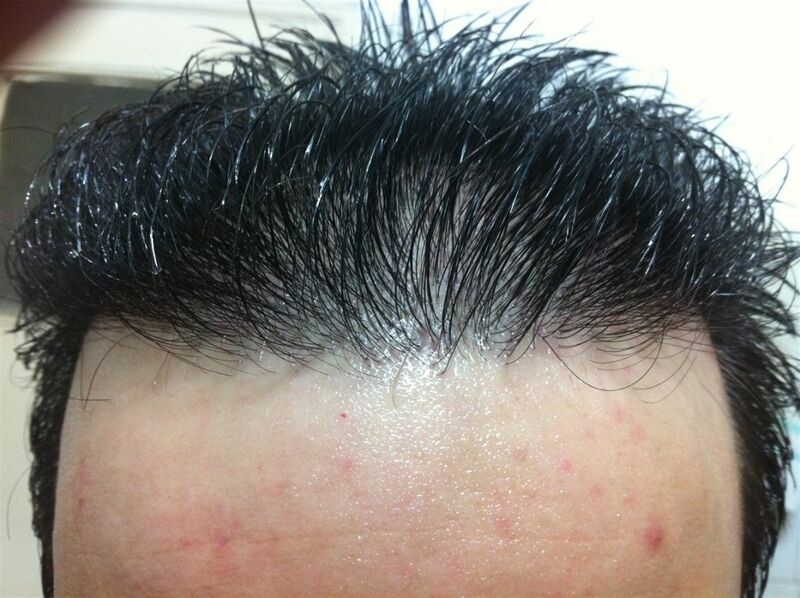 His result is presented from before and on the 6 months spot. 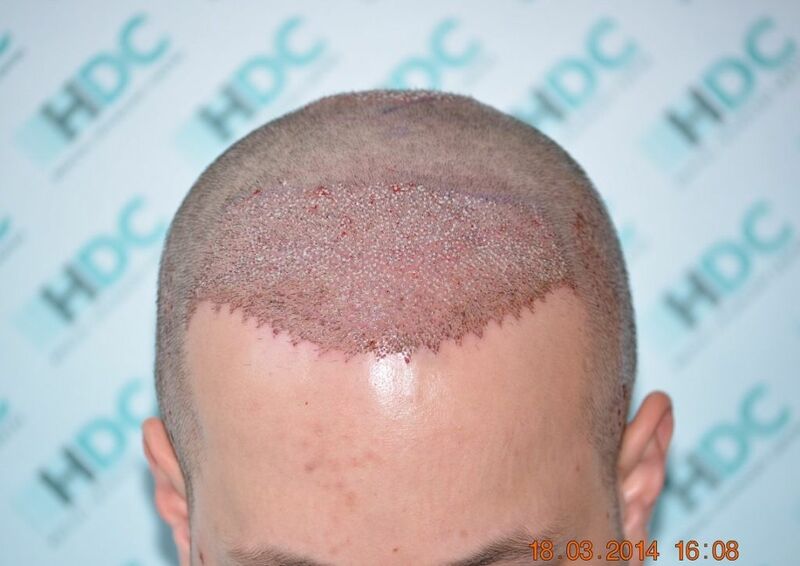 I will be updating his progress in due time.